For over 7 years, Interior Designer, Jenny Bergevin, of Bergevin Design, has collaborated with Mooney Construction and Development. Prior to creating her own design company in 2007, she worked locally for Neil Kelly and for various designers in San Francisco, including Ralph Lauren, after earning her Interior Design degree from San Jose State University. 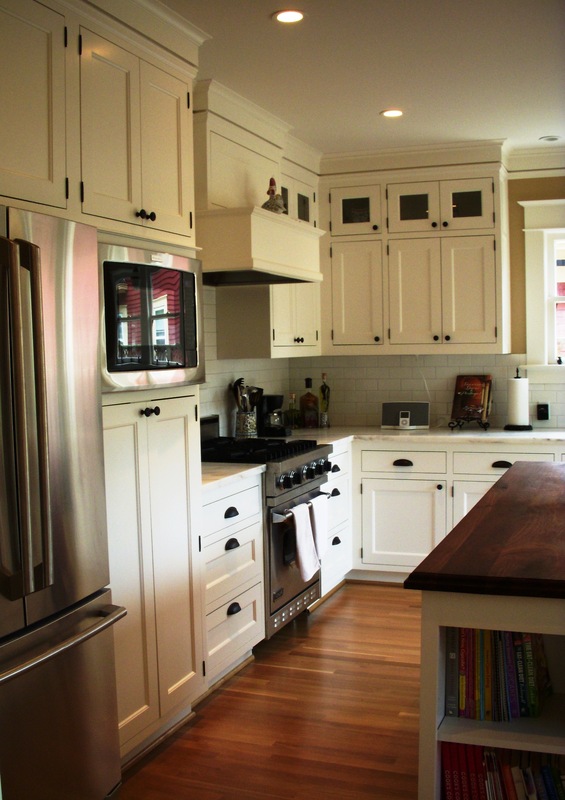 Jenny specializes in residential interior design with a focus on kitchen, bath, and full home remodels. 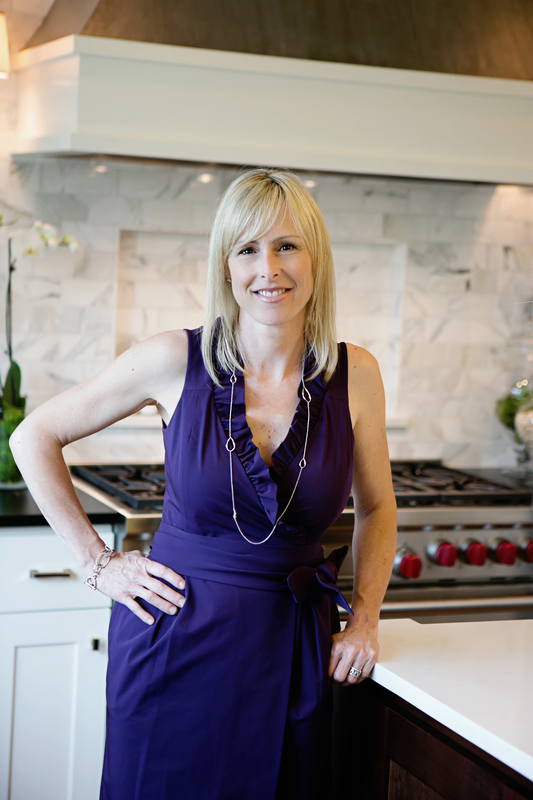 She is a member of ASID, and enjoys designing traditional and contemporary spaces with classic design. Whether it is designing a completely new space or just helping with color selections and specifications, Jenny brings her eye for design to every project she works on. Mooney Construction and Development and Bergevin Design have created an exceptional and collaborative design/build team approach that truly helps the client achieve their dreams. Stephanie Tottingham, Architect, believes it is the “highest honor to design a home”. She lives to create the perfect space for a client, a space that is authentic, well thought out, and exceptional. Stephanie’s University of Oregon Architecture School degree coupled with her work experience with well-known Portland design firm, Arciform, further developed her key design eye and collaborative client approach. Armed with a diverse portfolio of taking challenging spaces TO beautiful, functional designs, Stephanie started her own firm in 2011 and began working with Joe at Mooney Construction and Development LLC. Stephanie and Joe both believe in the “seamless” remodel where you cannot tell where the addition or remodel has taken place because it matches the house so perfectly. Stephanie recently showcased her amazing kitchen design talents at the Basco-Milligan Kitchen tour in the historic NE Alameda neighborhood. Mooney Construction and Development and Stephanie Tottingham have a unified understanding of diligently designing and preserving spaces that reflect the client and the home.